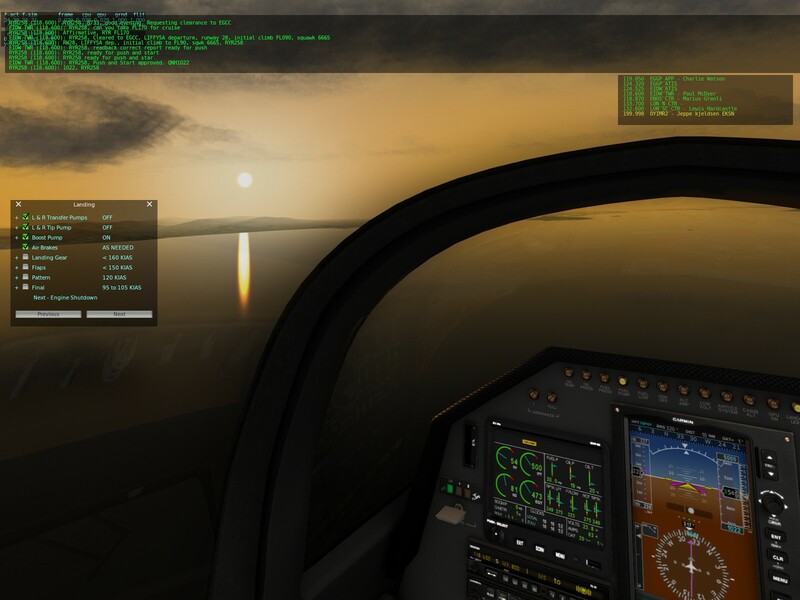 Flight simulation seems to occupy this weird position between game, training tool, and something akin to model railway building for people fascinated by particular aircraft and locations. When I first tried it I had what I think might be quite a common experience among people who decide it's not for them: learned enough to reliably take off, fly around a bit and (usually) land; flew a few exciting-looking aircraft around a few familiar places; considered moving on to longer, properly planned flights; decided that sounded very boring and lonely; gave up. So what's changed? Broadly two things: realism and structure. 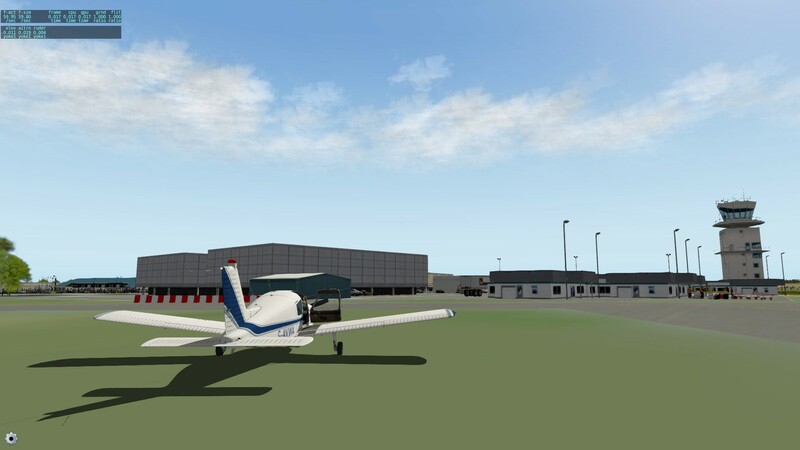 I've also started training as a VATSIM controller, notionally at Liverpool, but I'm allowed to provide Ground at any UK airport except Heathrow. 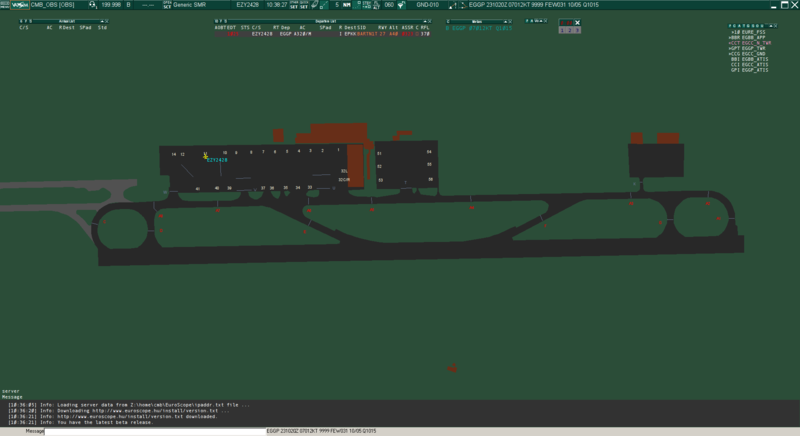 Controlling stats aren't public but I'm at nearly 40 hours across 6 airports including Manchester and Stansted. Next is Tower training; the training web app is (still) cheerily informing me that I'm at the head of the relevant queue. Also possibly next: real world flying? It's certainly not cheap, and I've never liked travelling enough to consider doing it professionally, but nonetheless I'm very tempted.